100% Pure Essential Oil. Aniba Rosaeodora. Silky Scents EO46-15ML 100 Percent Pure Therapeutic Grade Brazilian Rosewood Wild Crafted Essential Oil - 15 ml. Aromatherapy Properties: (Uses) It is antidepressant antiseptic aphrodisiac deodorant and insecticide. It is said to stabilize the central nervous system and could therefore have an overall balancing effect. Helpful when feeling low overwhelmed with problems. May relieve headaches when accompanied by nausea and may also relieve jet lag. Its deodorizing action helps the body cope with excess heat and moisture. Also valuable as an insect repellent. Blends well with: Cedarwood Virginia Coriander Seed Frankincense Rose Otto (Bulgarian) Sandalwood East Indian and Vetiver. Features100% Pure Essential Oil Raw Material - Rosewood (Brazilian) Botanical Name - Aniba Roseadora Therapeutic Grade Capacity - 15 ml. Silky Scents EO139-10ML 100 Percent Pure Therapeutic Grade Indian Rosewood Essential Oil - 10 ml. Aromatherapy Properties: (Uses) Used as a tonic for the autonomic nervous system and may help relieve tiredness nervousness and stress. Common uses include: relieve stress and balance the central nervous system easing jet lag to create a calm for meditation. A great oil to steady the mind. In skin care it is said to stimulate new cell growth regenerate tissues and help minimize lines and wrinkles. Also very effective for treating dry skin. It helps balance both dry and oily skin and can prove effective against acne dermatitis scars wounds and aging skin. Use only when in conjunction with a carrier oil. It should not be used in bath water. Do not take rosewood or any essential oil without the consultation from a qualified practitioner. Do not apply undiluted directly to the skin. Blends well with: Lavender Russia Orange Sweet Lemon Tangerine Sandalwood East Indian Cedarwood Atlas and Geranium. Features100% Pure Essential Oil Raw Material - Rosewood (Indian) Botanical Name - Bois De Rose Therapeutic Grade Capacity - 10 ml. Silky Scents EO139-1OZ-30ML 100 Percent Pure Therapeutic Grade Indian Rosewood Essential Oil - 30 ml. Silky Scents EO46-10ML 100 Percent Pure Therapeutic Grade Brazilian Rosewood Wild Crafted Essential Oil - 10 ml. Aromatherapy Properties: (Uses) It is antidepressant antiseptic aphrodisiac deodorant and insecticide. It is said to stabilize the central nervous system and could therefore have an overall balancing effect. Helpful when feeling low overwhelmed with problems. May relieve headaches when accompanied by nausea and may also relieve jet lag. Its deodorizing action helps the body cope with excess heat and moisture. Also valuable as an insect repellent. Blends well with: Cedarwood Virginia Coriander Seed Frankincense Rose Otto (Bulgarian) Sandalwood East Indian and Vetiver. 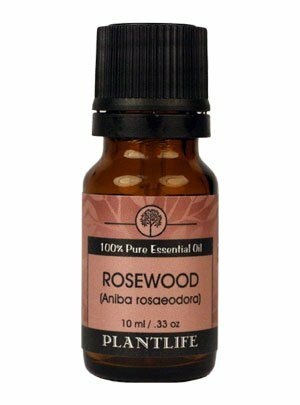 Features100% Pure Essential Oil Raw Material - Rosewood (Brazilian) Botanical Name - Aniba Roseadora Therapeutic Grade Capacity - 10 ml. Aromatherapy Properties: (Uses) Used as a tonic for the autonomic nervous system and may help relieve tiredness, nervousness and stress. Common uses include: relieve stress and balance the central nervous system, easing jet lag, to create a calm for meditation. A great oil to steady the mind. In skin care, it is said to stimulate new cell growth, regenerate tissues and help minimize lines and wrinkles. Also very effective for treating dry skin. It helps balance both dry and oily skin, and can prove effective against acne, dermatitis, scars, wounds and aging skin. Use only when in conjunction with a carrier oil. It should not be used in bath water. Do not take rosewood or any essential oil without the consultation from a qualified practitioner. Do not apply undiluted directly to the skin.Blends well with: Lavender Russia, Orange Sweet, Lemon, Tangerine, Sandalwood East Indian, Cedarwood Atlas, and Geranium. 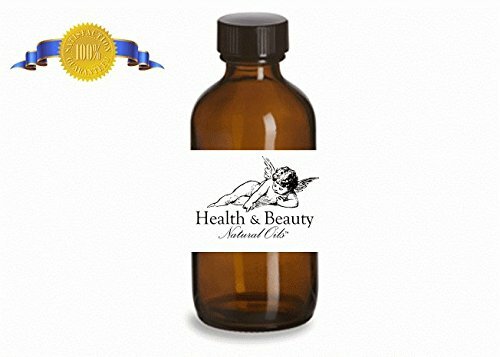 Silky Scents EO46-5ML 100 Percent Pure Therapeutic Grade Brazilian Rosewood Wild Crafted Essential Oil - 5 ml. Aromatherapy Properties: (Uses) It is antidepressant antiseptic aphrodisiac deodorant and insecticide. It is said to stabilize the central nervous system and could therefore have an overall balancing effect. Helpful when feeling low overwhelmed with problems. May relieve headaches when accompanied by nausea and may also relieve jet lag. Its deodorizing action helps the body cope with excess heat and moisture. Also valuable as an insect repellent. Blends well with: Cedarwood Virginia Coriander Seed Frankincense Rose Otto (Bulgarian) Sandalwood East Indian and Vetiver. Features100% Pure Essential Oil Raw Material - Rosewood (Brazilian) Botanical Name - Aniba Roseadora Therapeutic Grade Capacity - 5 ml. 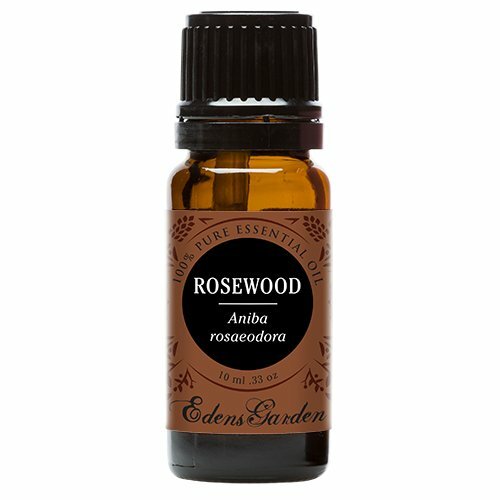 Rosewood Essential Oil. 10 ml. 100% Pure, Undiluted, Therapeutic Grade. Botanical Name: Aniba rosaeodora Extraction Method:Steam Distilled Part: Wood Origin: Brazil Rosewood Essential Oil is credited with being a bactericidal, anti-fungal, antiviral, anti-parasitic cellular stimulant, immune system stimulant, tissue regenerator, tonic, antidepressant, antimicrobial, and as an aphrodisiac. It is also regarded as a general balancer to the emotions. Rosewood oil is rich in linalool, a chemical which can be transformed into a number of derivatives of value to the flavor and fragrance industries. History Rosewood has been introduced to aromatherapy only recently. Research in October of 1995 has shown this oil to have the highest inhibition rate of all the oils tested against gram positive and gram-negative bacterial growth. 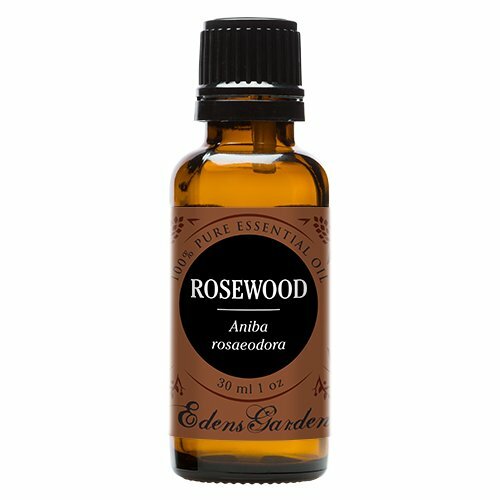 Rosewood Essential Oil: (Aniba Roseodora) - Premium Grade for Therapeutic Purposes - Aromatherapy for Skin and to Remove Nervous Tension Properties: Rosewood is sometimes referred to as Bois-de-rose oil, the scent is sweet, woody, fruity, floral aroma. Source: Imported from India. Method of extraction: Steam Distillation Caution: Use only when in conjunction with a carrier oil. Rosewood is a "hot oil," which it should not be used in bathwater. Do not take rosewood or any essential oil without the consultation from a qualified practitioner. Do not apply undiluted directly to the skin. As always consult aromatherapy practitioner if you are pregnant or have any other medical problem. Odor: Sweet, woody, fruity, floral. Suggestions: Blends well with Lavender, Orange, Lemon, Tangerine, Sandalwood, Cedarwood, and Geranium. Packaged: 1 fl. oz / 30 ml amber glass bottle with Euro plug, tamper proof safety seal and safety shrink wrap. 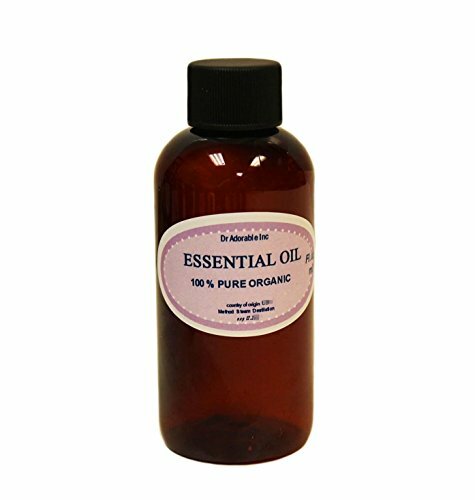 We supply pure essential oils which are suitable for therapeutic purposes. They are verified by GC and/or other QC testing. 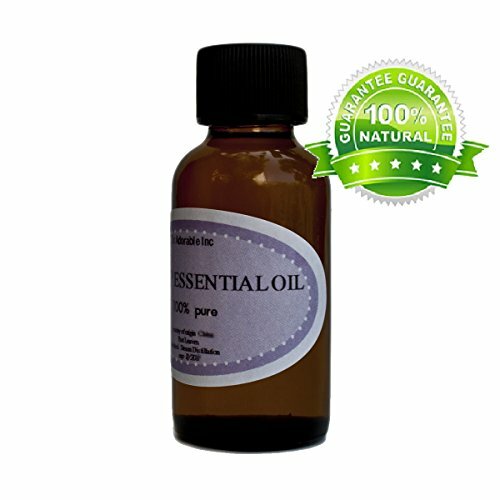 Silky Scents EO46-1OZ-30ML 100 Percent Pure Therapeutic Grade Brazilian Rosewood Wild Crafted Essential Oil - 30 ml. Other Plantlife Essential Oils: Allspice, Anise, Basil, Bay, Bergamot, Black Pepper, Cassia, Cedarwood, Chamomile, Cinnamon Leaf, Cistus, Citronella, Clary Sage, Clove, Coriander, Cypress, Dill, Eucalyptus, Fennel, Fir Needle, Frankincense, Geranium, Ginger, Grapefruit, Hyssop, Jasmine, Juniperberry, Lavender, Lemon, Lemon Eucalyptus, Lemongrass, Lime, Mandarin, Marjoram, Myrrh, Myrtle, Neroli, Nutmeg, Oregano, Palmarosa, Patchouli, Peppermint, Petitgrain, Pine, Rosemary, Rosewood, Sandalwood, Spearmint, Spikenard, Spruce, Sweet Orange, Tangerine, Tarragon, Tea Tree, Thyme, Vetiver, Wintergreen, Ylang Ylang. Pure Rosewood Essential Oil Steam Distilled from Brazilan Rosewood. This tree grows in Brazil and is mostly used commercially for the wood! It is unique oil that can be hard to find in therapeutic quality. It is thought to to help regenerate skin cells to promote a lustrous complexion.